Yarrrrr mateys. Seems ye be shipwrecked and defenseless! Defend ye Ship from them scurvy monsters! How many days will it take ye to get off the island? This is a defense game is for all the hyperactive people! Protect the pirate ship as you defeat the incoming enemies with objects in the game. Use mouse to click and drag items. Use various items to defeat approaching enemies and defend your stranded broken ship. If you want to play Shore Siege games online you have come to the right place! 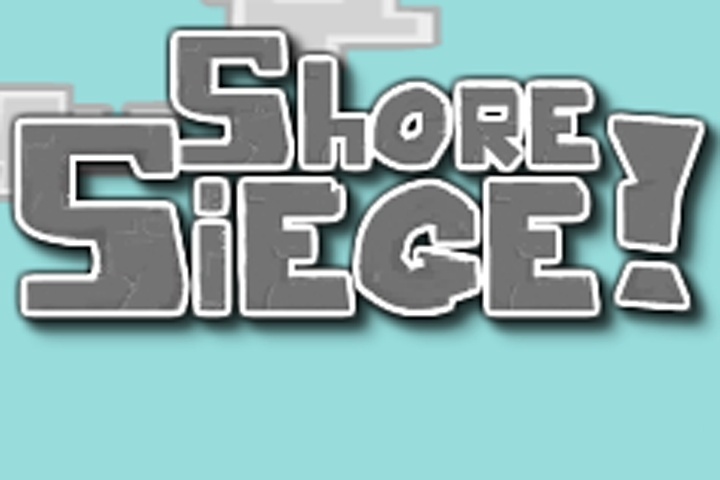 GamesLoon adds new Shore Siege games every week. This is your game portal where you can find the biggest collection of free Shore Siege games online. Do not forget to rate our Shore Siege free online games while playing!